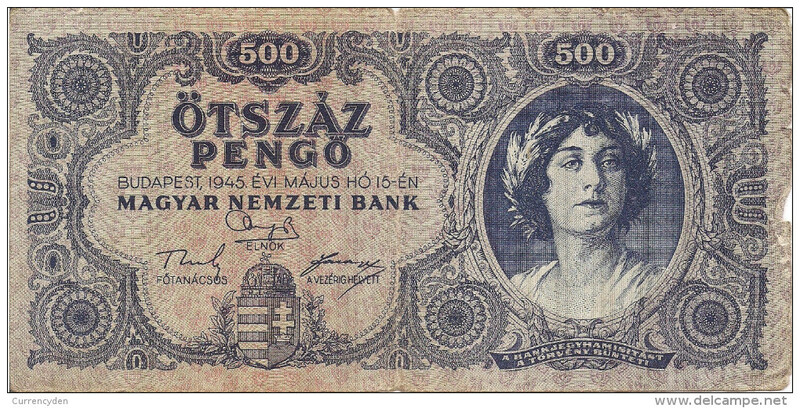 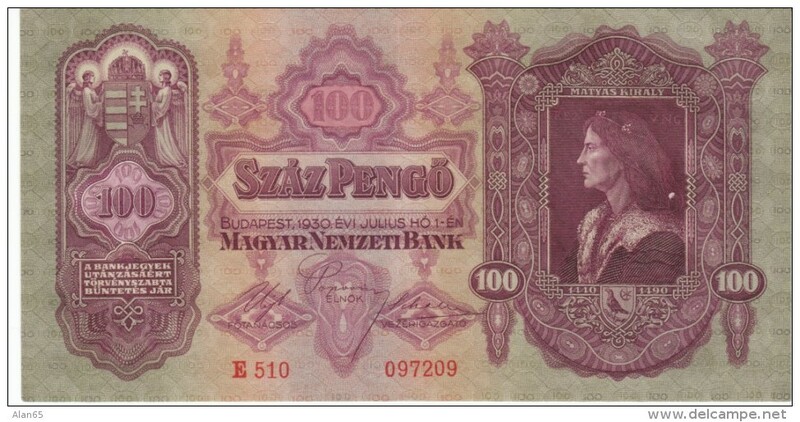 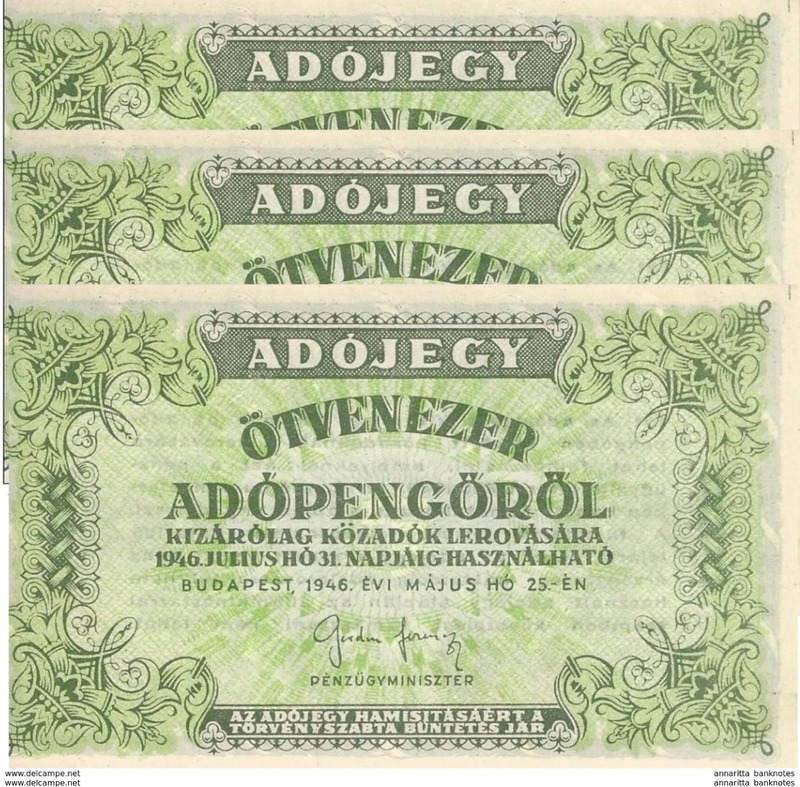 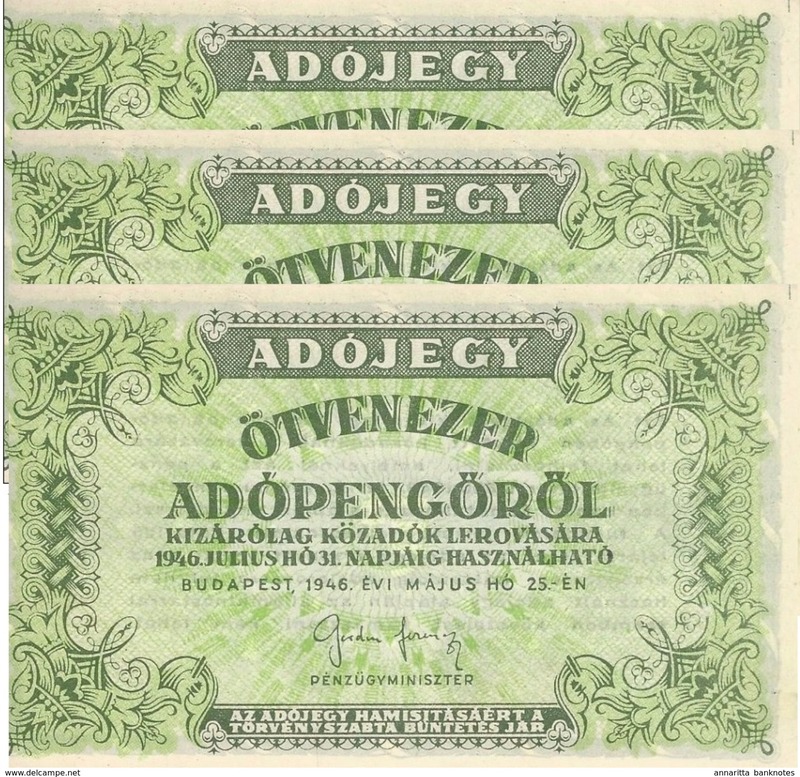 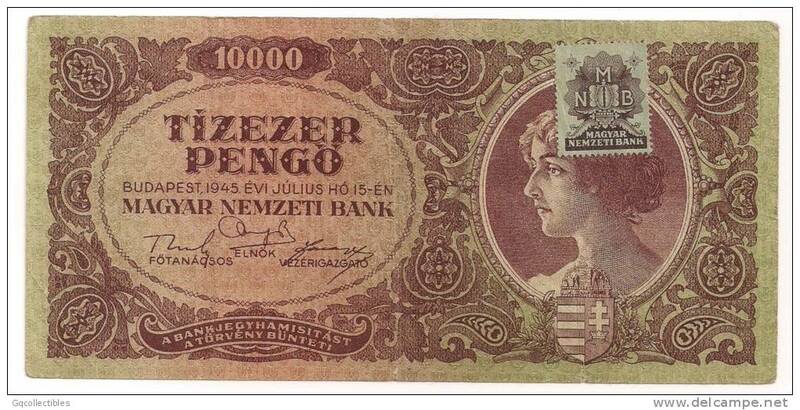 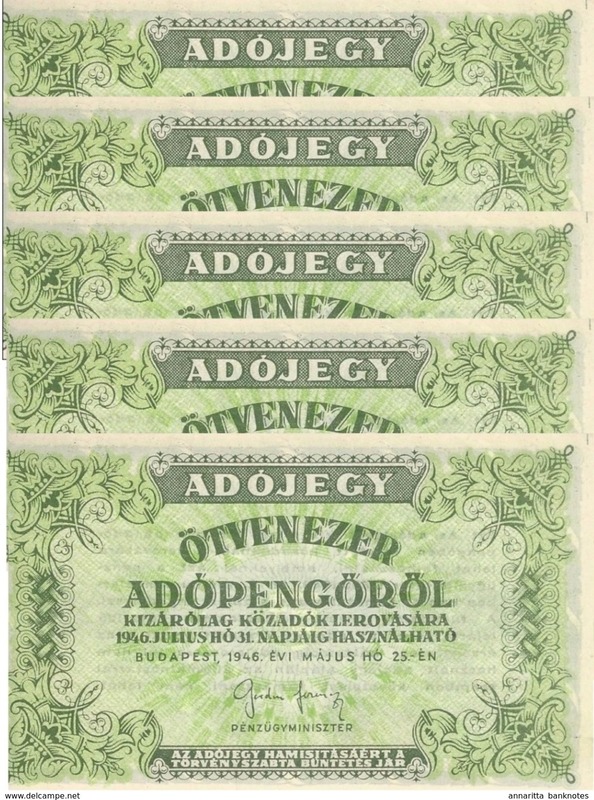 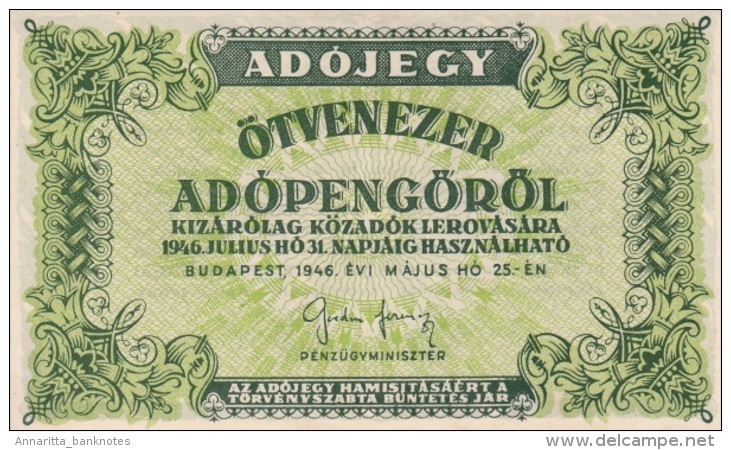 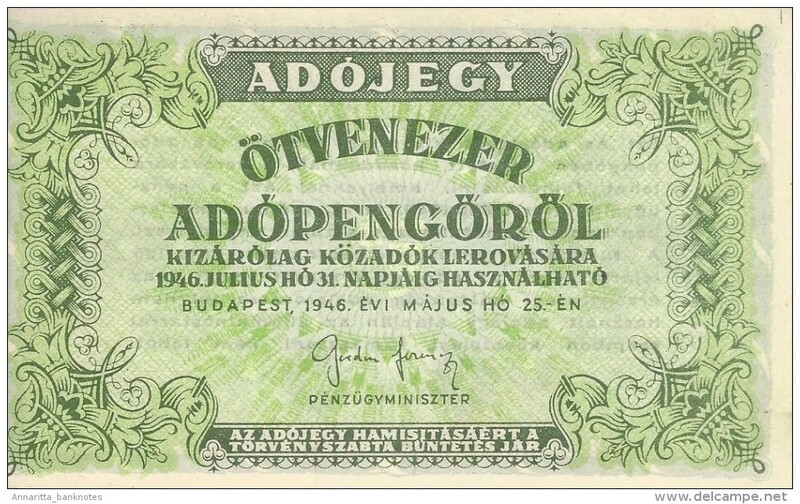 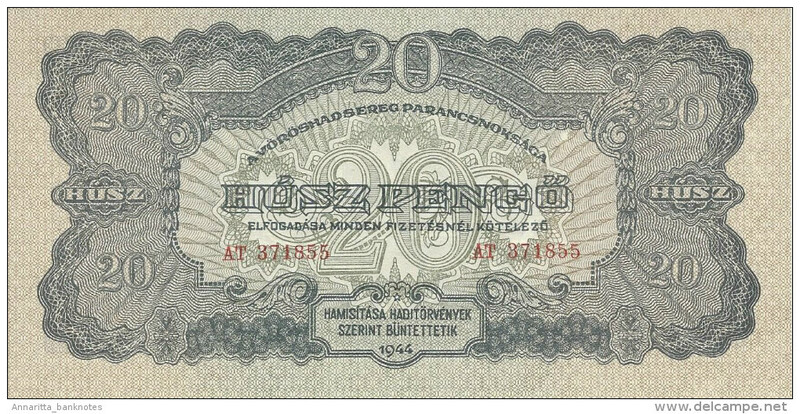 Hungary 10 Pengo , 1936, x2 consecut. 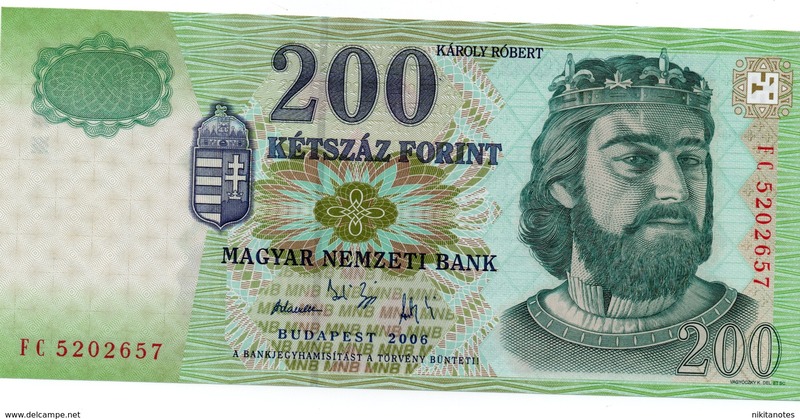 XF!!! 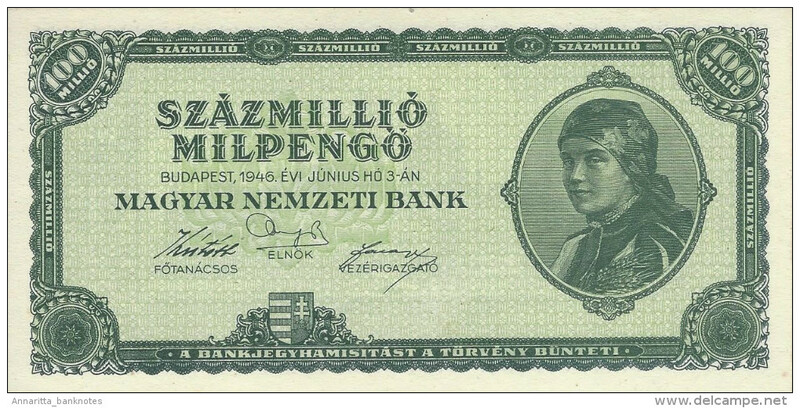 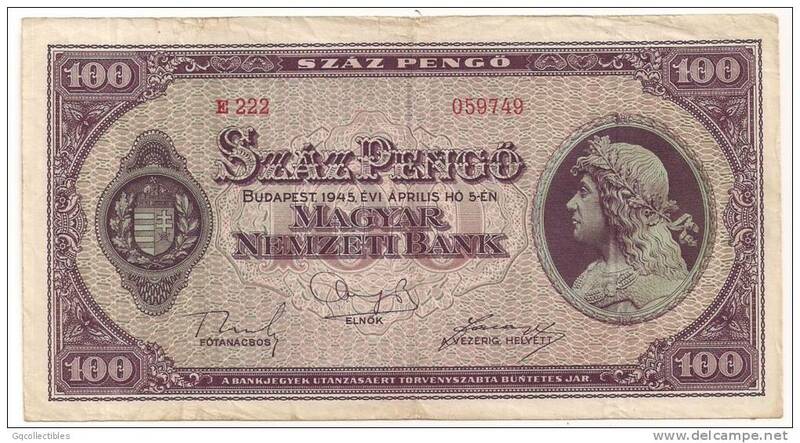 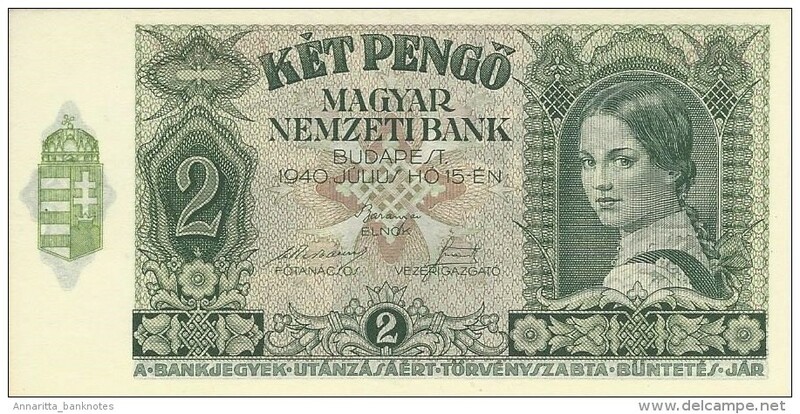 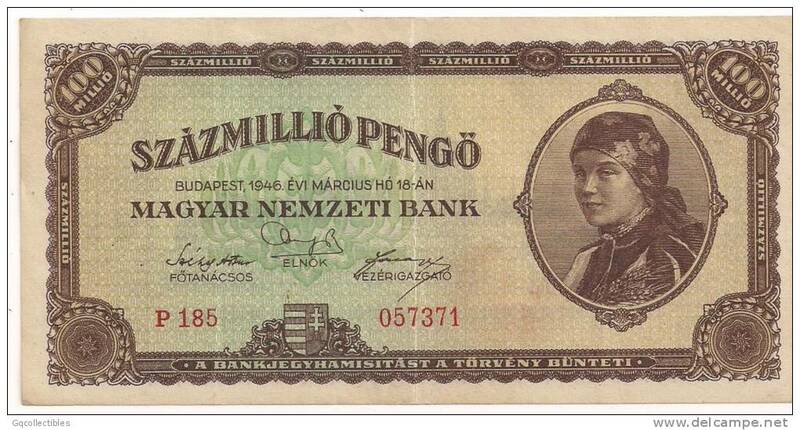 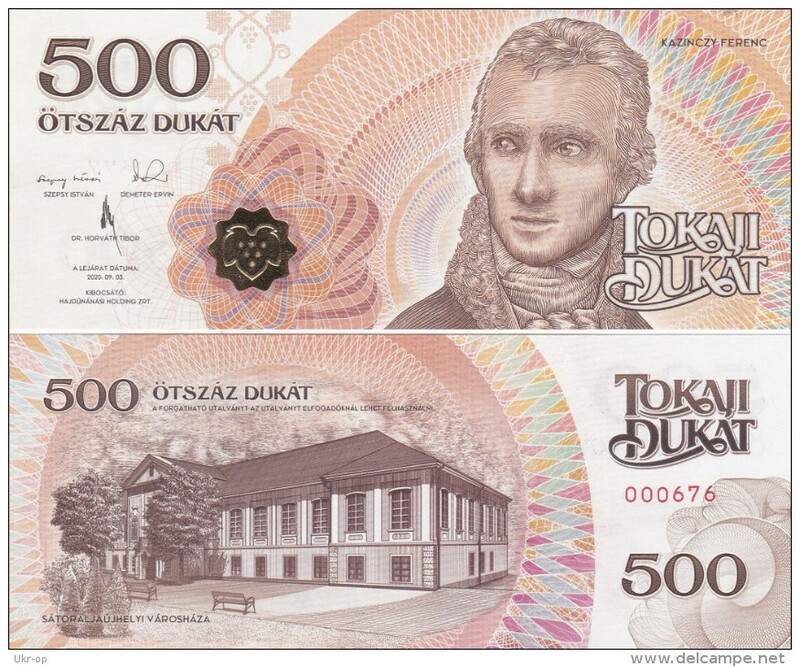 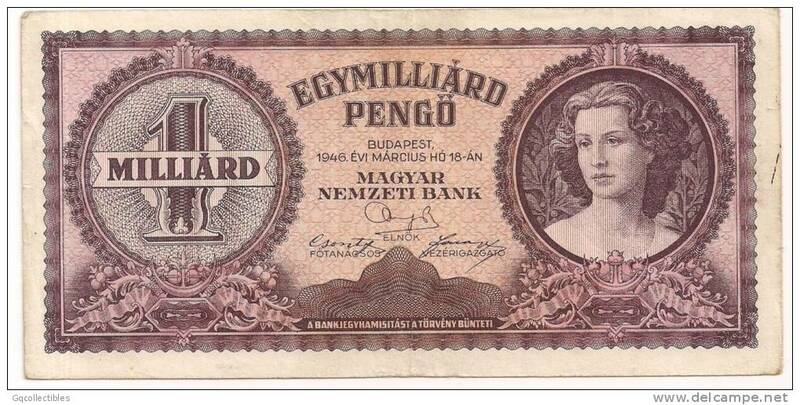 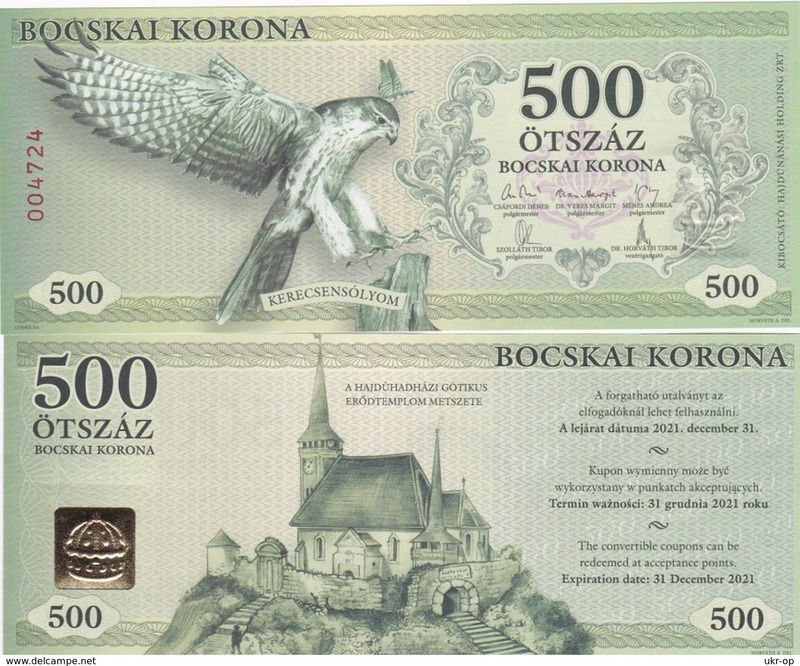 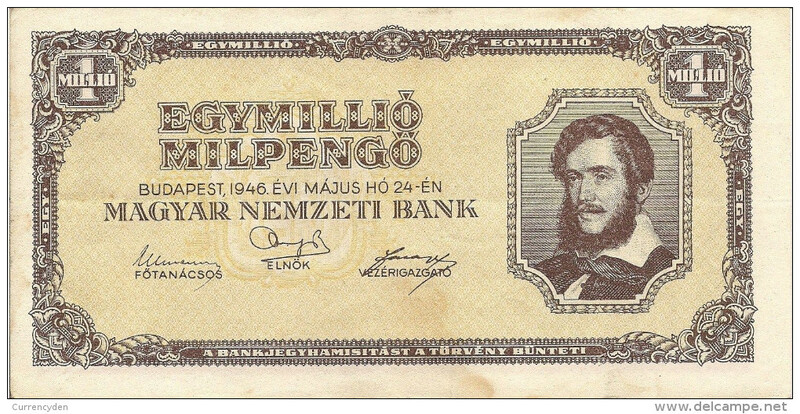 Hungary P122, 1 million Pengo, K Lajos / "At the Shore of Lake Balaton"
F-EX.1807 HUNGARY 1946 PENGO F.
Hungary 100 pengo, 1945, VF+. 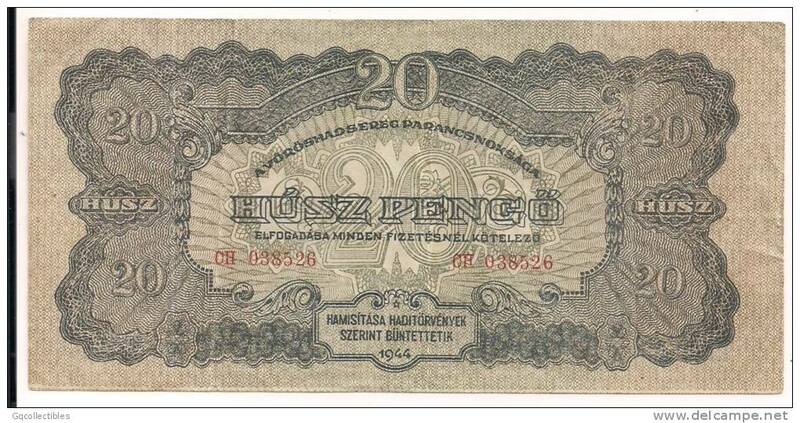 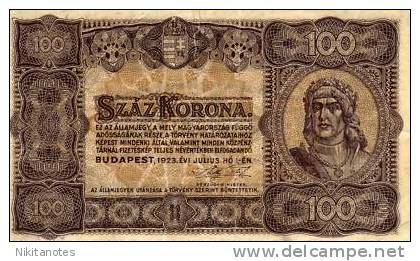 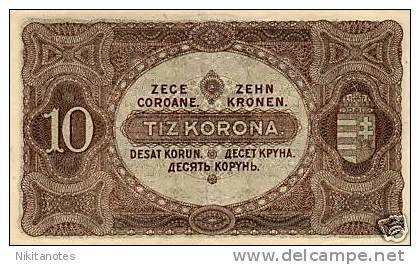 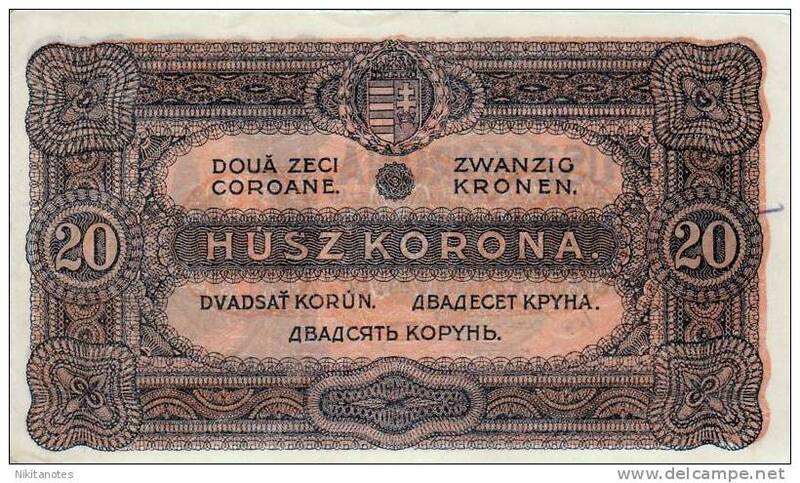 HUNGARY 20 KORONA 1920 PICK 61 aUNC-. 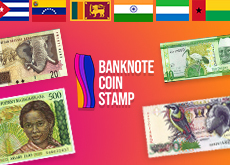 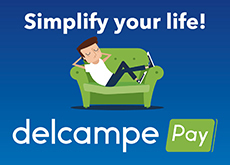 There are 3208 items which correspond to your search on Delcampe International.